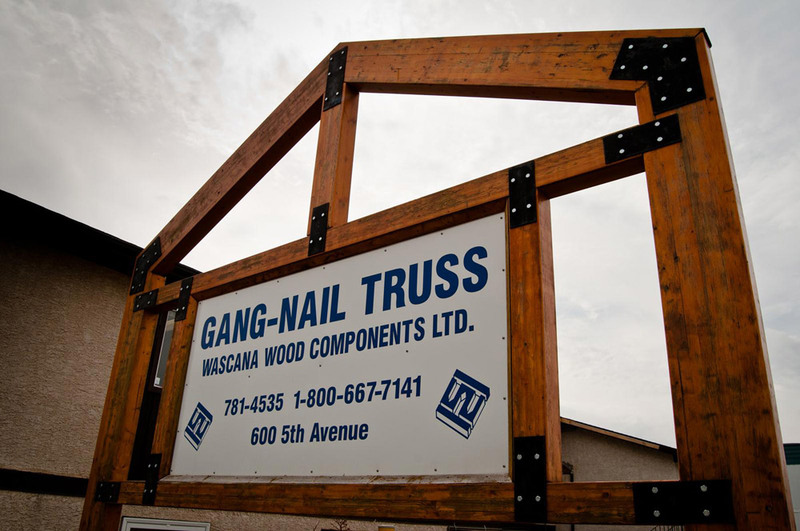 Gang-Nail Trusses is always looking for good people to join our team, both in the office and in the shop. If you have experience in the industry, or are looking for a rewarding career, please email your resume to tricia@gangnailtruss.ca. For posted job opportunities, please visit our listing on SaskJobs.